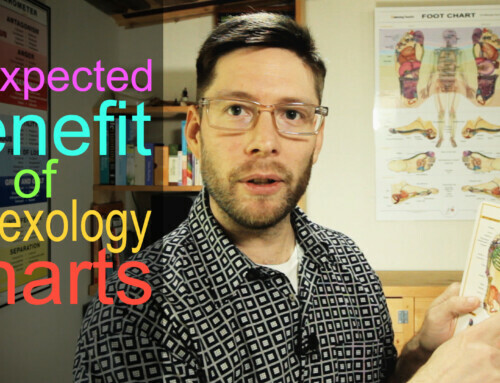 Reflexology Foot Chart – What has been UPDATED? 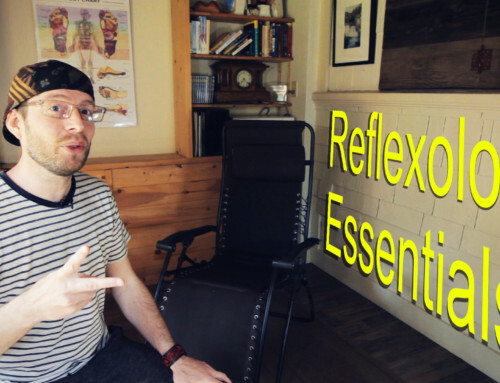 Home/Reflexology charts/Reflexology Foot Chart – What has been UPDATED? 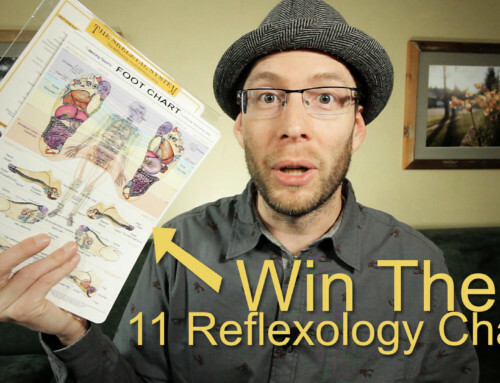 I have had a bunch of people ask me exactly what updates did I make to the giant sized BT’s REFLEXOLOGY FOOT CHART? I thought I would make a video so I can not only tell you but also show you what has been changed and why I did. I have basically updated four things. 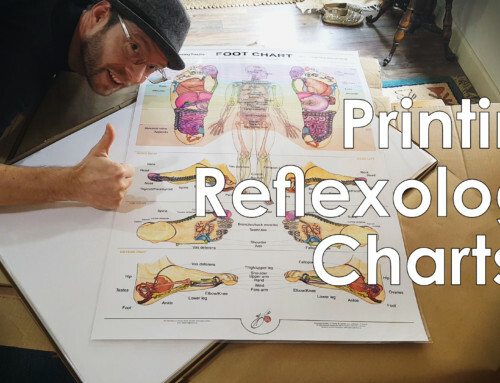 Here are Links to how the Reflexology Charts were printed and finished. Supporting Your Walk through Life. By using our own bodies as the authority that guides our choices and clarifies our strengths, each step forward is easier to balance. Any content included on this website is intended as a guide only and should not be used as an alternative to seeking professional advice from either your doctor or a registered specialist for yourself or anyone else. 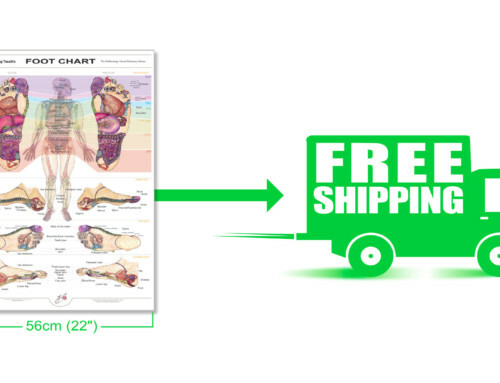 If you are looking to buy more than a couple of products you may qualify for wholesale pricing. These are based on the product list price which may be different than the prices on this website. Please contact me via email ... subject line wholesale.